Celebrities have been coming out about their CBD use over the past few years. From sports figures to actors, there’s no longer a taboo about doing what’s right for your body. Whether these celebrities use CBD alone or in conjunction with medical cannabis varies, but what they all have in common is that they rave about the benefits of CBD oil. 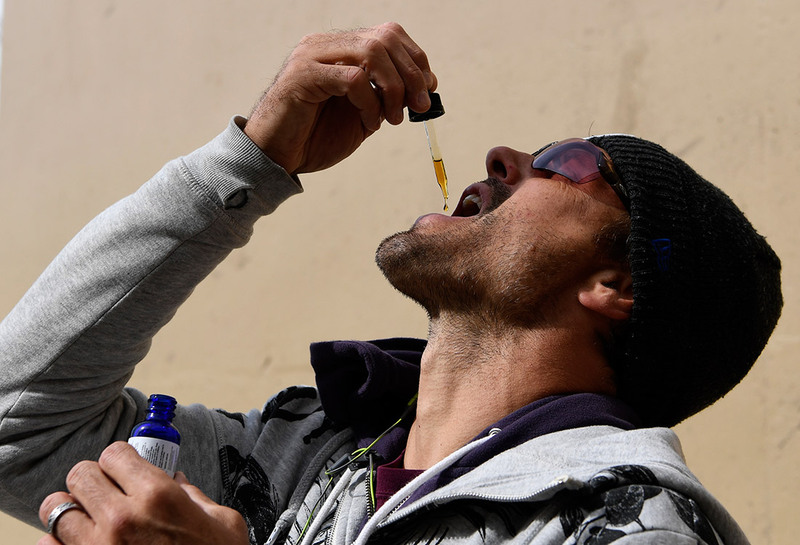 Other celebrities using topical CBD or taking CBD oil include Seth Rogan, Morgan Freeman, Whoopi Goldberg, Melissa Etheridge, and UFC fighter Nate Diaz. Seth Rogan took his belief in CBDs to the legal level, advocating for research on CBD’s effect on Alzheimer’s disease, taking his testimony to a Senate hearing on the subject. Nate Diaz is public enough about his CBD use to have used it during interviews via a vape pen, telling reporters it relieves pain from the intense bouts he goes through in the ring. This celebrity support is not just an endorsement of the industry, but a statement showing how powerful the effects of CBD oil can be. In an industry where everything comes down to a popularity contest, these people are sticking their necks out to advocate for medical choice and a natural alternative to anxiety and pain drugs. Montel Williams made headlines for getting caught with CBD in his luggage. He was released after he proved it was CBD and for a medical condition. He’s fought MS for years, and CBD brings some relief from the disease. The former talk show host has been a CBD advocate for years, and living proof of the efficacy of a substance other countries are now pouring money into studying. Canada and Mexico both have governmental investments in clinical studies of CBD. Michael J Fox, a spearhead figure in Parkinson’s research, touts the benefits of CBD oil on his foundations website, advocating for more research into the potential benefits for Parkinson’s patients. Even squeaky clean Jennifer Aniston opened up to US Weekly about her CBD use. She said it helps her with, “pain, stress, and anxiety”, something we hear from a lot of regular people using CBD. The appearance of her CBD use in a mainstream publication like US Weekly, further illustrates the mainstreaming of CBD oil and medical cannabis research. More voices mean more attention, and more attention means more clinical research and funding for an industry poised to grow exponentially over the next few years. Count on seeing more stories like this and a greater push for clinical research in the United States.